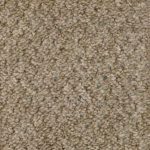 Sweet Home is a beautiful carpet that is affordable for any customer. 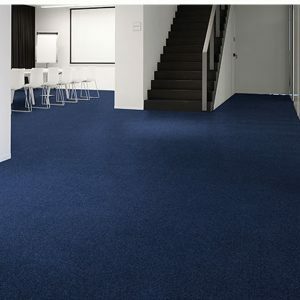 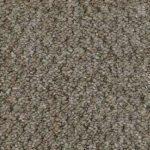 This carpet is ideal for landlords with rental properties or for those working to a budget. 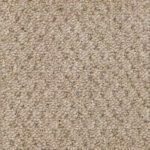 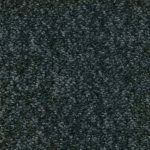 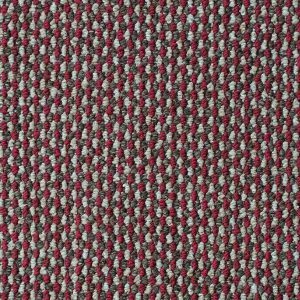 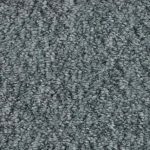 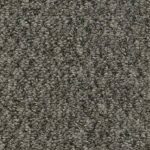 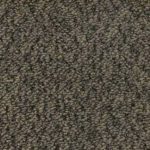 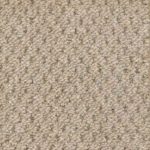 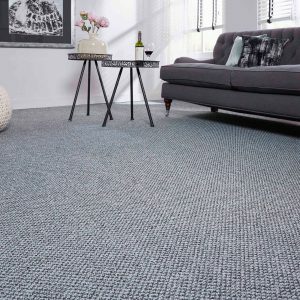 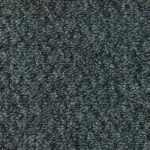 Hardwearing & durable this heavy domestic carpet is ideal for most rooms in your home from lounges to bedrooms and even the stairs. 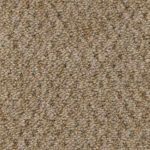 It comes in a range of 11 colours from dark Charcoal to calm and relaxing beige so there is sure to be one that suits you style. 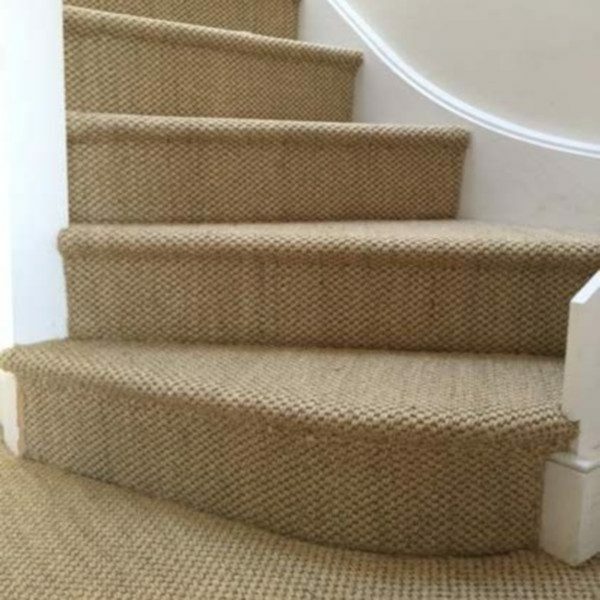 Sweet Homes Carpet has a action backing and is perfect for heavy traffic areas in your house, this means it is great for stairs and hallways. 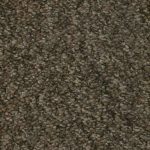 very hardwearing it is a great carept for you to consider. 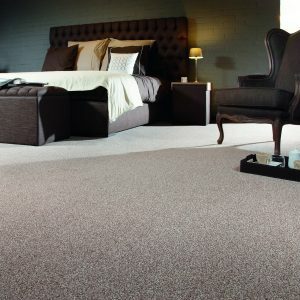 as always we recommend buying the best underlay possibel to get the best feeling and comfort from your carpet.